Our calendar printing is customizable and available in many printing formats and finishing options. Create custom calendars for gifts, advertisements or business collateral. Want more information on calendar printing? Upload files for calendar printing. A member of our sales team will be in contact with you regarding your files. Request a quote for calendar printing. A member of our sales team will be in contact with you regarding your request. 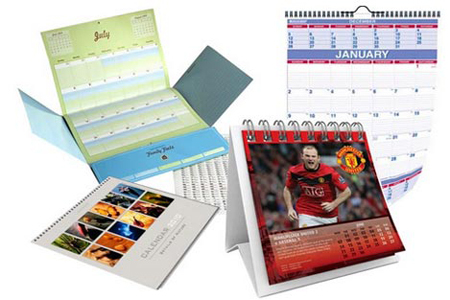 Contact us for more information about our calendar printing services.